Available in two finishes and five different sizes. 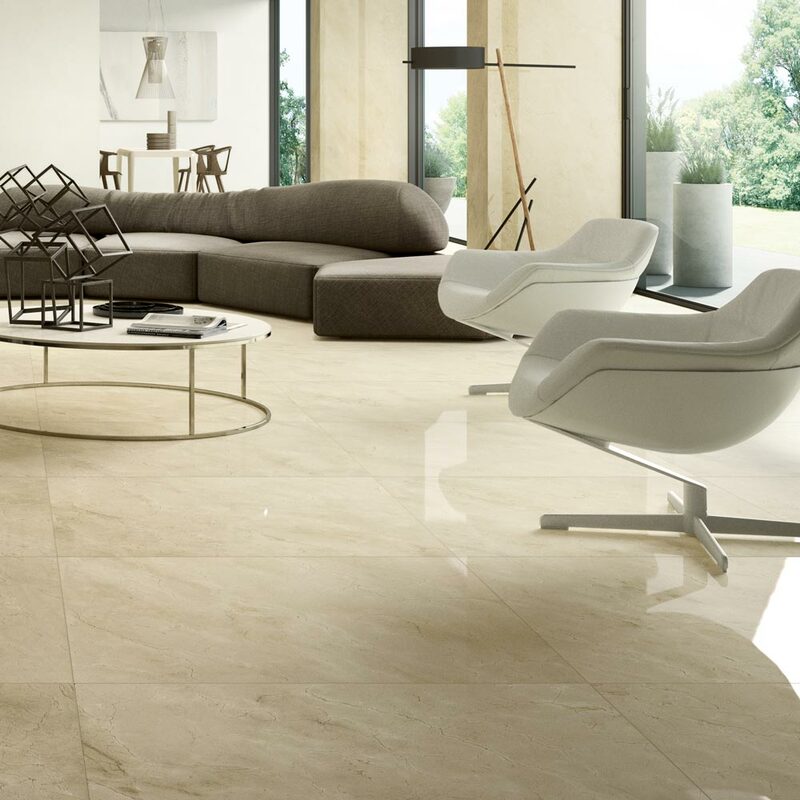 The surface reveals concentrations of feldspar and other minerals which enrich its texture. Available in two finishes and five different sizes. 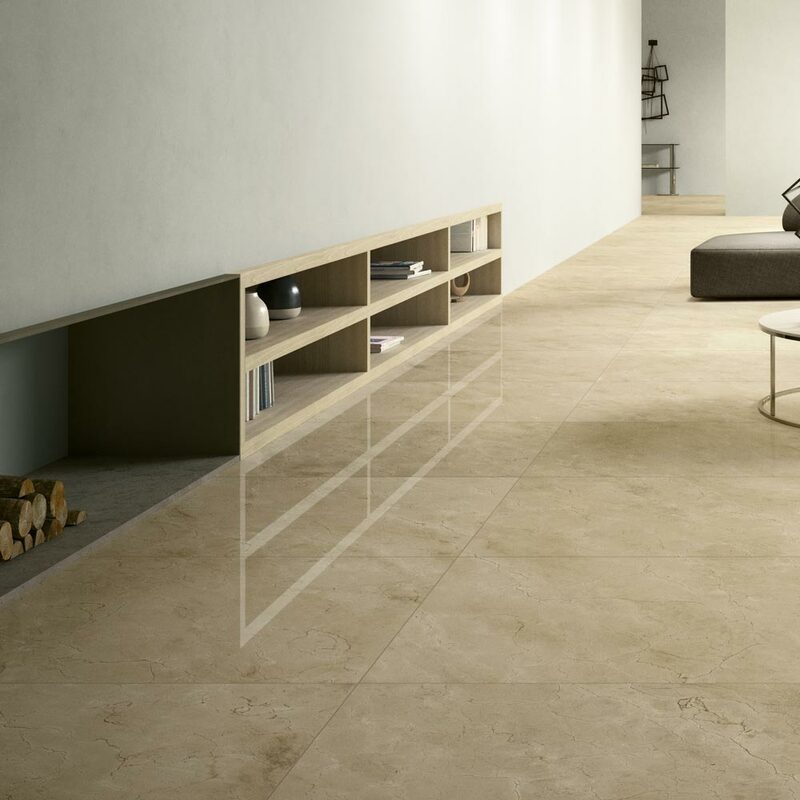 Honed: a compromise between the polished and natural finishes. 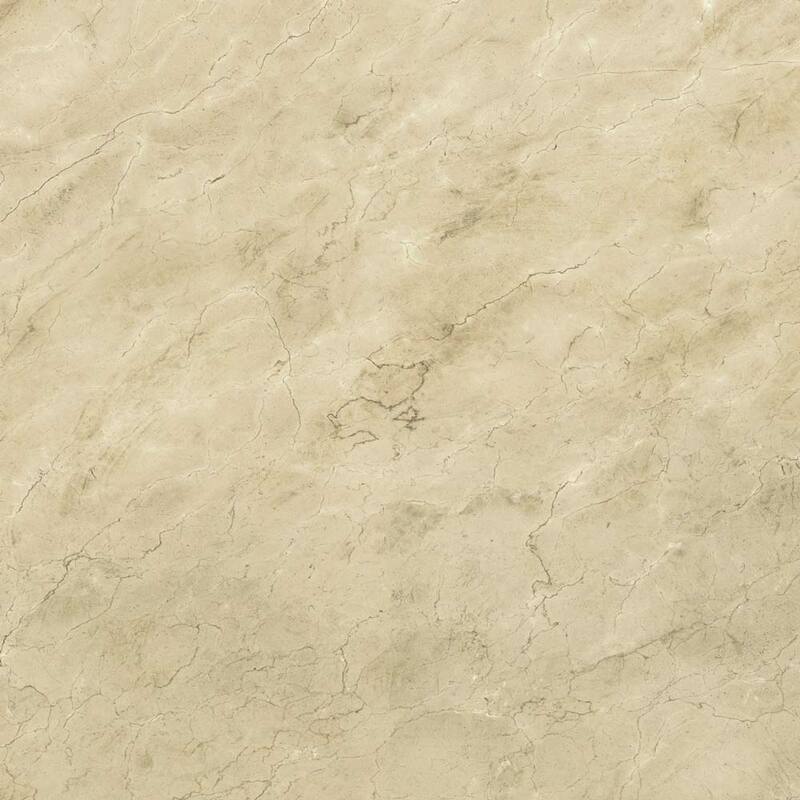 The surface reveals concentrations of feldspar and other minerals which enrich its texture. Bright: finish obtained by post-production treatment with rough diamond heads to improve final hardness and gloss. The perfect finish for indoor flooring.